Blue Star Potables, LLC is dedicated to developing, producing, and retailing craft distilled spirits in Illinois and Michigan. We are developing a business plan for Blue Star Distillery in southwest Michigan. 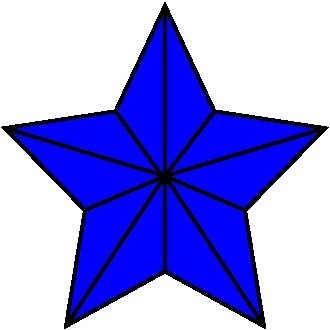 For more information about Blue Star Potables, LLC, you can contact us by emailing the manager at bluestarpotables.com.